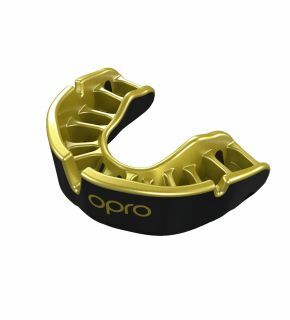 Basketball is fast paced and dynamic, and many people wear basketball mouthguards to protect their teeth – from NBA pros to casual players and school clubs. You never know when a stray ball or elbow could come your way. With OPRO, you’re protected. 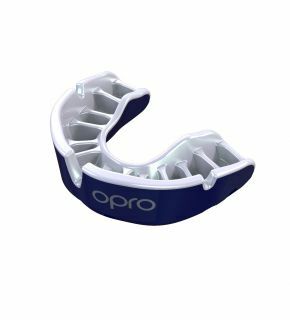 Discover our range of basketball gum shields, in a variety of designs, colours and protection levels. We're also the technical partner of FIBA (the International Basketball Federation). Buy yours now.